I bet you didn’t know that snails are pretty cool. 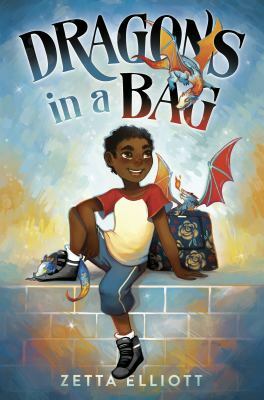 They’re not just slimy little critters that live in funny shells--they’re amazing insects that have teeth on their tongues, the ability to make lots of slime, and they can also rebuild their shells if they’re broken! 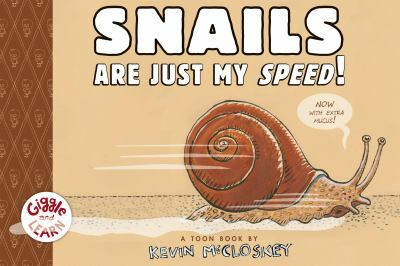 You can learn these facts and more in Kevin McCloskey’s fantastic new book, “Snails are Just My Speed!”. With engaging comics and interesting facts on each page, any reader will be interested in snails by the end of the book. 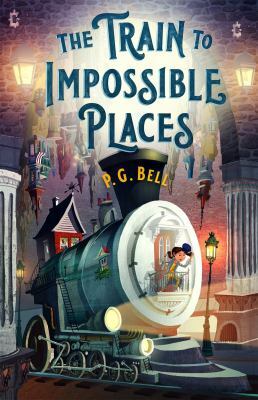 Perfect for pre-readers and beginning readers. P.S. If the grown-ups want to read a beautiful book about snails, check out “The Sound of a Wild Snail Eating” by Elisabeth Tova Bailey. It will change your life.